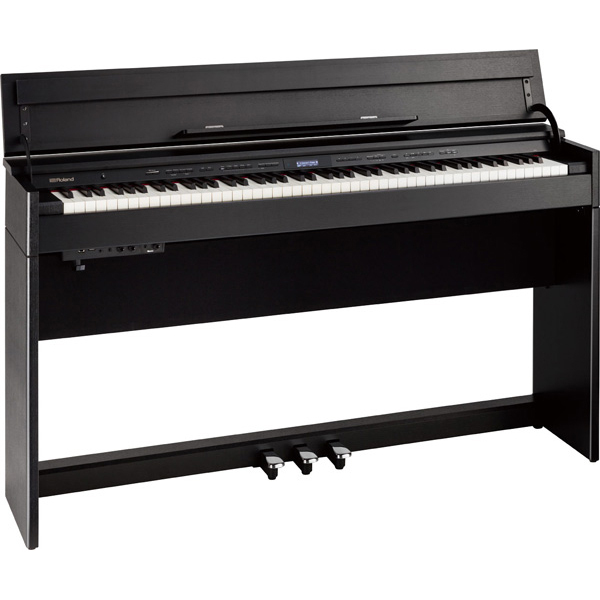 Yamaha Arius YDP s54 Digital Piano. 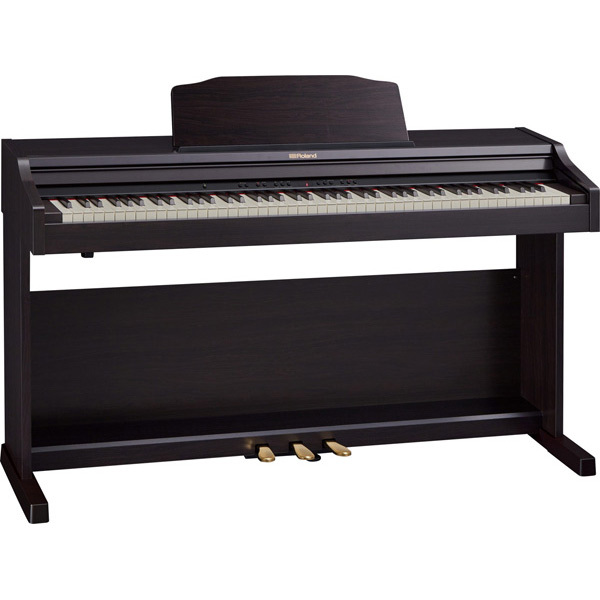 Fantastic compact entry level piano. 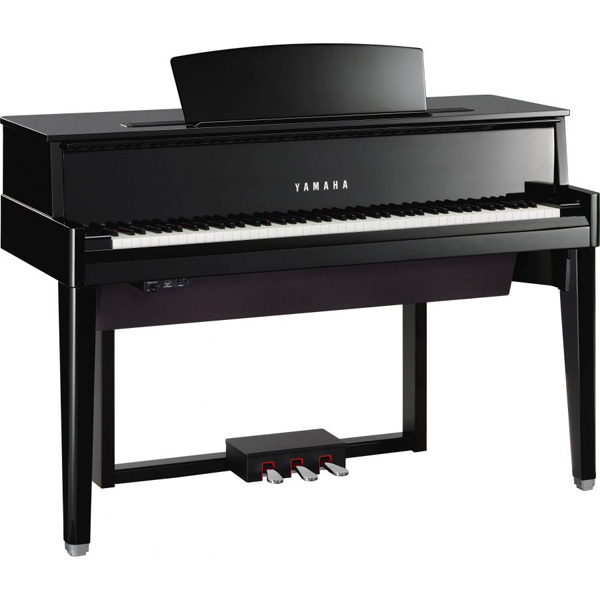 Yamaha YDP s54 offers grand piano-like experience, featuring the flagship Yamaha CFX concert grand sound, and expressive Graded Hammer 3 (GH3) keyboard. 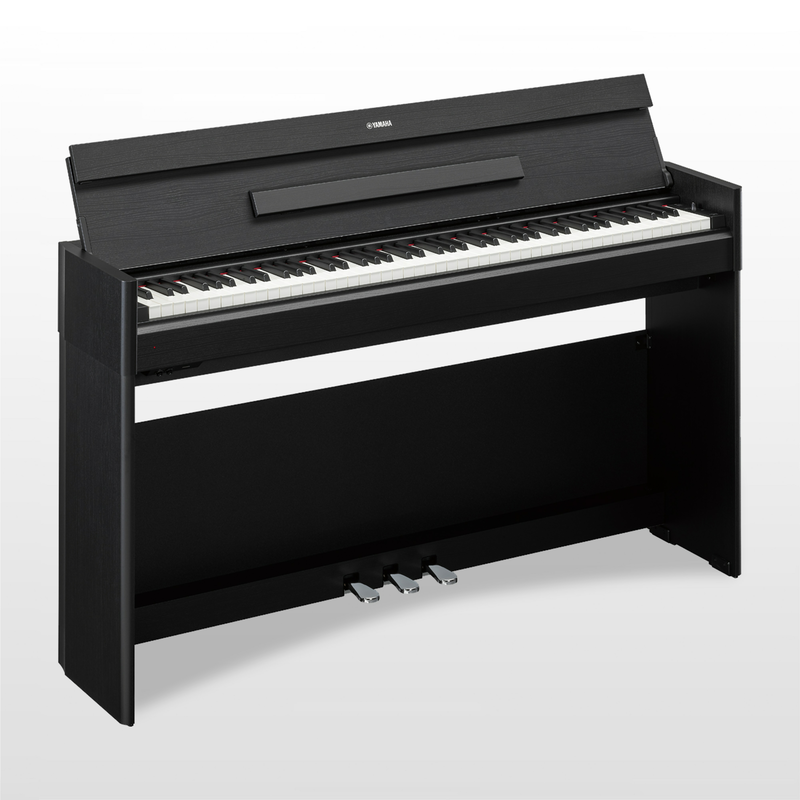 The Yamaha YDP s54 offers convenient functions for when you cannot always play the piano at high volume. 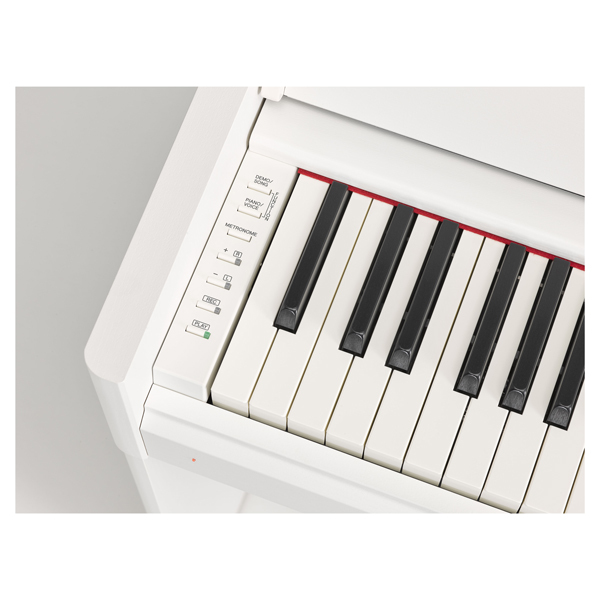 Intelligent Acoustic Control (IAC) adjusts the sound automatically to allow players to enjoy balanced sound at any volume level. 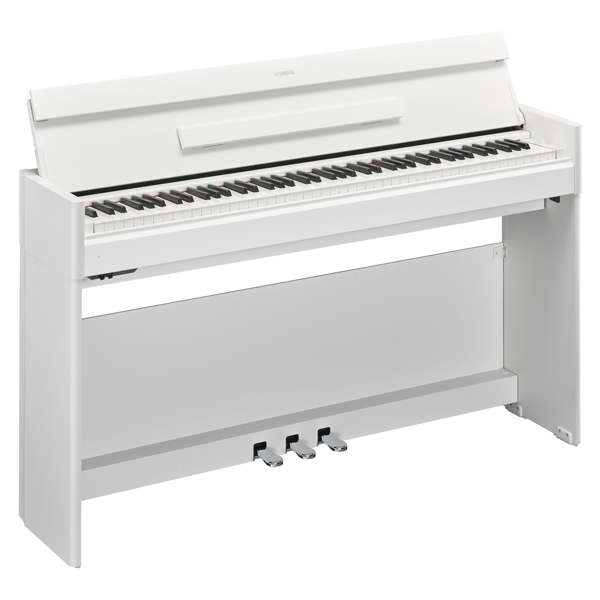 Blending in effortlessly, the compact, modern design of Yamaha’s YDP-S54 really sets off the interior of any room. 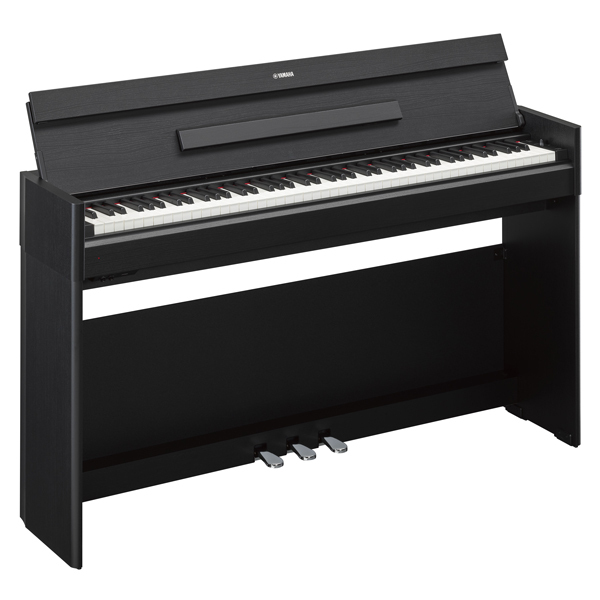 With three color variations available to choose from, you are sure to find the perfect piano for your home, and have a lot of fun doing so.